Baxter International has submitted an application to the European Medicines Agency’s Committee for Human Medicinal Products seeking marketing authorisation for HyQ, the company’s investigational immunoglobulin (IG) therapy for use in patients with primary immunodeficiencies (PI). HyQ is an IG therapy facilitated subcutaneously by recombinant human hyaluronidase, a dispersion and permeation enhancer. The submission is based on results from a Phase III, prospective, open-label, non-controlled design clinical trial, which evaluated the safety and effectiveness of HyQ in the prevention of acute serious bacterial infections, as well as the pharmacokinetic parameters of HyQ compared to IG administered intravenously. 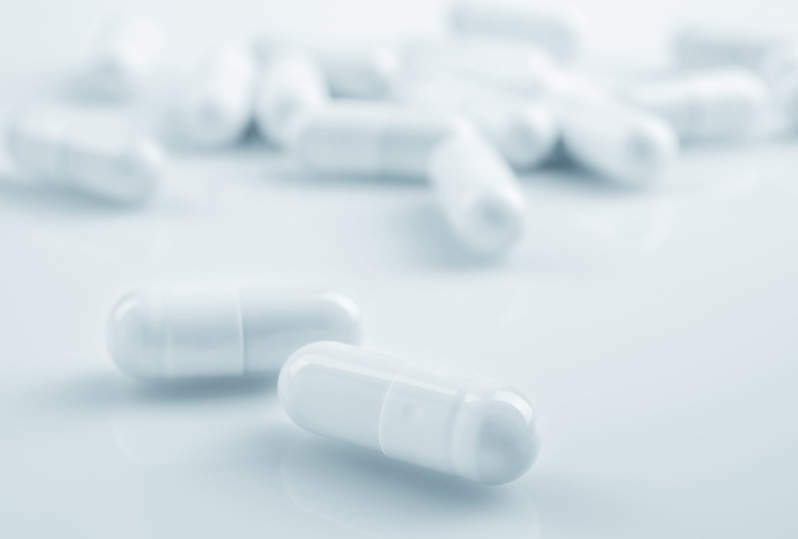 The aim of the study was to infuse HyQ at a three or four week IG dose in a single site, and it found that the acute serious bacterial infection rate was 0.025 per patient per year, which is below the required efficacy threshold of 1.0. Baxter plans to present study results during the American College of Allergy, Asthma and Immunology (ACAAI) annual meeting in Boston next month.